This past week on Wednesday September 20th, police responded to a roll over crash in Centerville on Legacy Parkway. 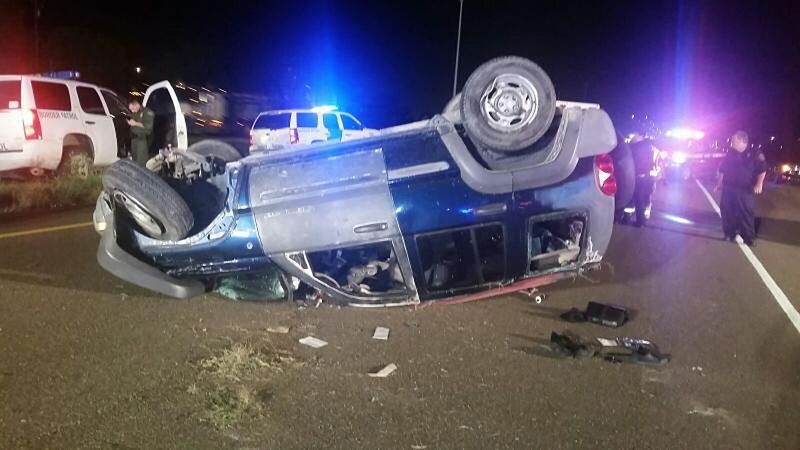 The Utah Highway Patrol arrived on the scene to discover a car that had rolled end over end and had ejected the drive from his vehicle because the driver was not wearing his seat-belt. According to the Utah Highway Patrol the car was traveling at very high rate of speed and going southbound on Legacy Parkway just north of Parrish Lane in Centerville, Utah. The car was going so fast that when it flipped over it landed nearly 1,800 feet from where the car had initially left the road. Utah Highway Patrol troopers found evidence of alcohol in the car according to Utah Highway Patrol Sargent Rick Shrader. The driver and the sole occupant of the car was a twenty-one year old male from Salt Lake City. No other vehicles where involved in the crash. DUI cases in Centerville, Utah and throughout the entire state proceed on two different fronts. One front is the civil case, involving your driving privileges. The other is the criminal case, which can lead to significant penalties.